Summer Camp Pictures from the last summer camp. 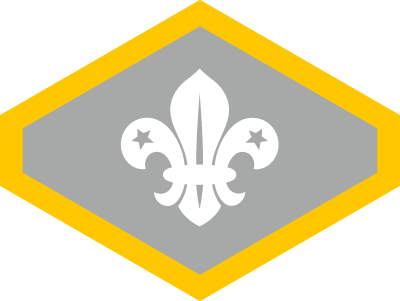 Staged Activity Badges Here are the Staged Activity Badges you may work towards during your time in Scouting. 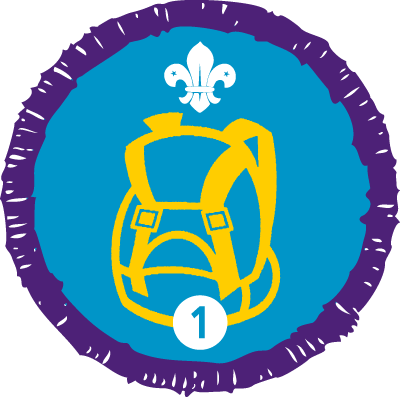 Beaver Challenge Awards Here are the Challenge Awards you may earn in Beavers. 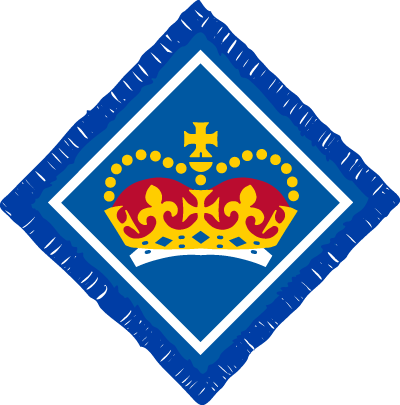 Cub Challenge Awards Here are the Challenge Awards you may earn in Cubs. 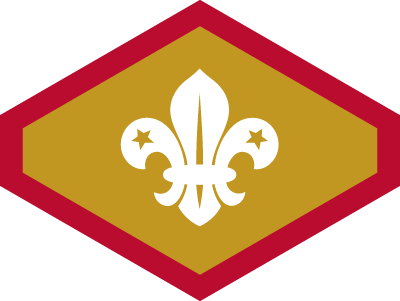 Scout Challenge Awards Here are the Challenge Awards you may earn in Scouts. 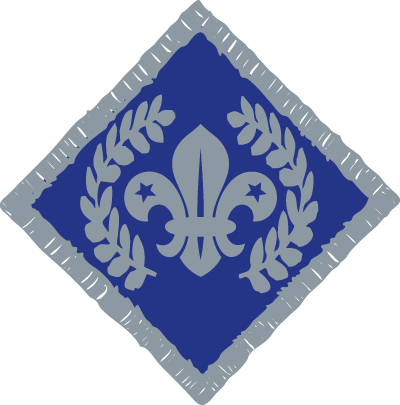 Explorer Badges Here are the Challenge Awards you may earn in Explorers. 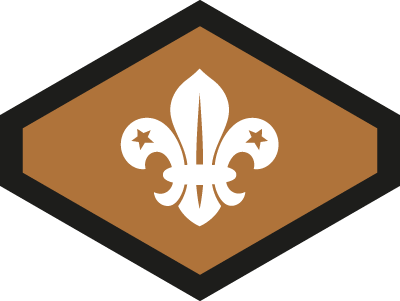 Scout Network Badges Here are the Challenge Awards you may earn in Scout Network.